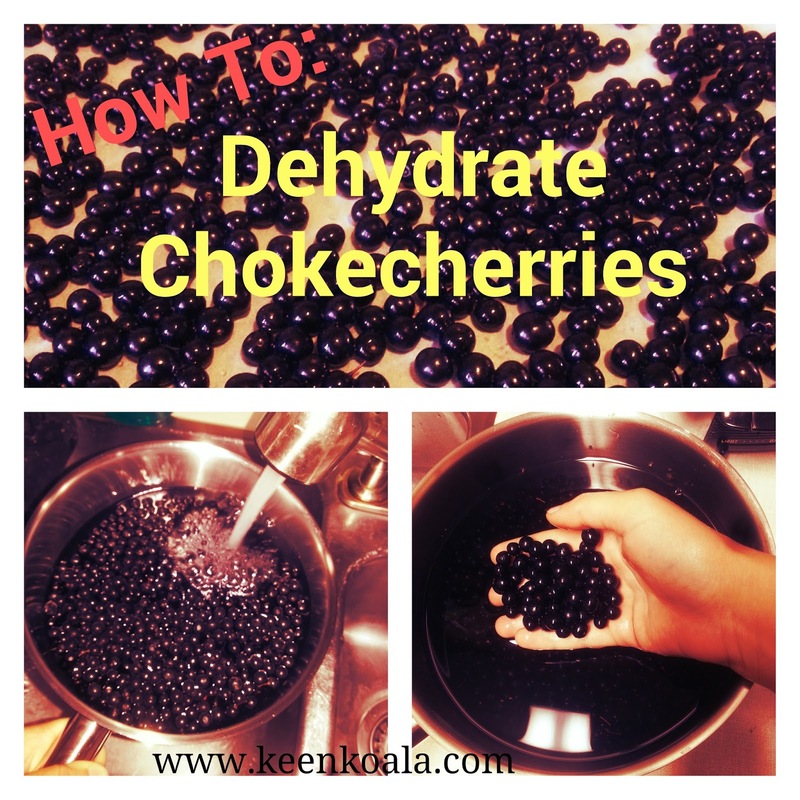 Do you love chokecherries? I sure do! They have a slightly sweet, yet astringent flavor that I just can't get enough of. If you haven't heard of chokecherries before, they are a berry that grows wild in many parts of Canada. Unfortunately, chokecherries don't have a terribly long shelf life for fresh eating. They will only keep for a week or two if you're lucky in the refrigerator. Originally I was planning on turning my chokecherries into jelly. I even had my grandma's berry sieve and pectin out on the counter, all ready to go. However, when I woke up this morning and checked the thermometer, I was shocked to see that it was only 8 degrees outside. Now, I know I live in Canada, but it's only August. We don't expect these types of temperatures until October. That's when I decided that instead of making jelly, that I would dehydrate my chokecherries. Dehydrating chokecherries is a wonderful way to enjoy the delicious benefits of chokecherries throughout the cold season. It's also one of the simplest ways to preserve chokecherries and many other types of fruit. 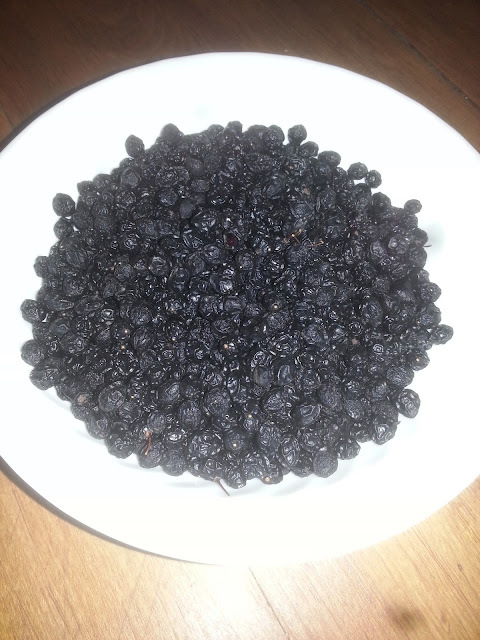 Traditionally, chokecherries are dehydrated in the hot sun. But, this year it's simply too cold for that. So, I will be using the oven instead! 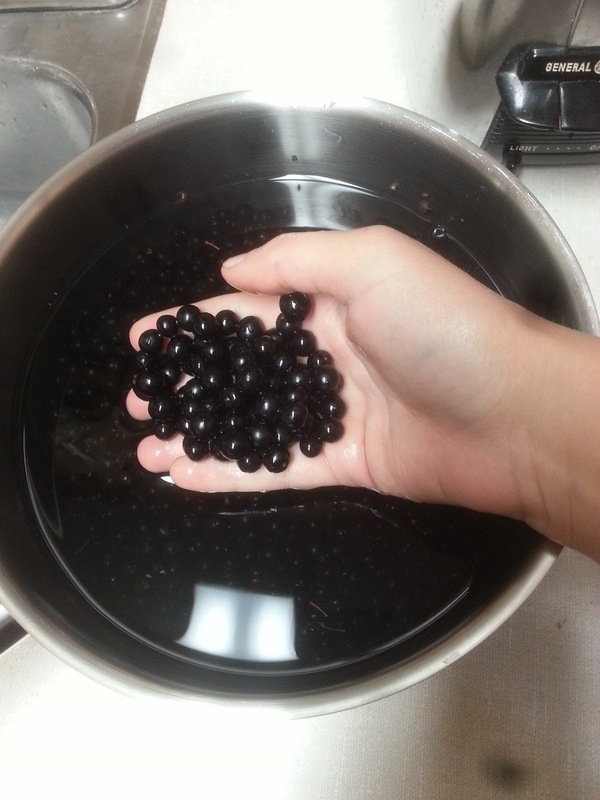 Pour your chokecherries into a pot and rinse them thoroughly with cold water. This will remove any debris that may be clinging to the surface of your berries. Drain off the water and then gently pat the chokecherries dry with a paper towel or a clean dish towel. 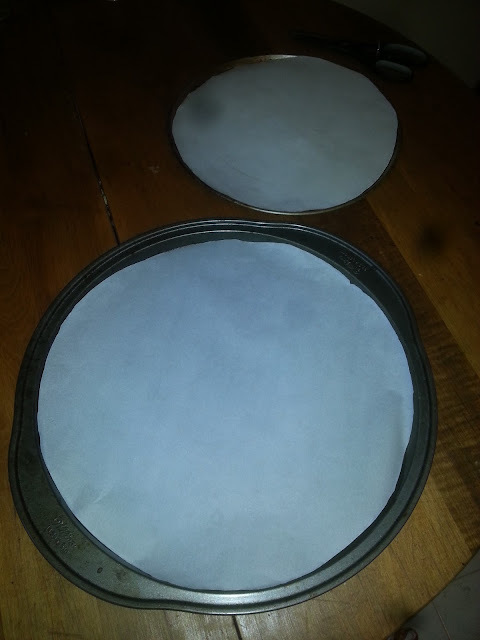 Line a couple of cookie sheets or pizza pans with parchment paper. Cut the parchment paper to fit your cookie sheets. 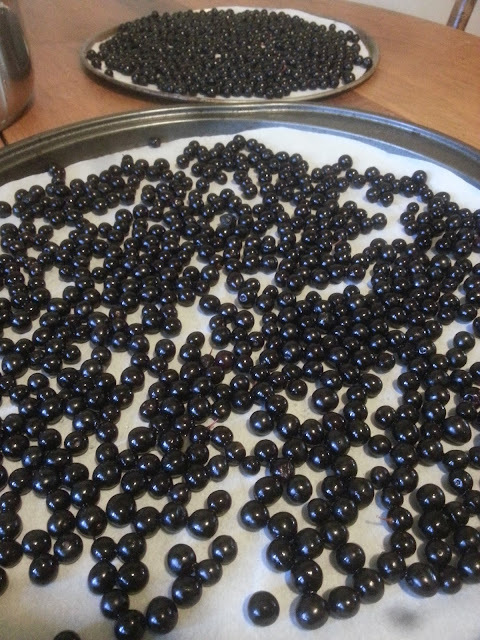 Arrange chokecherries into a single layer on the prepared cookie sheets. Preheat oven to 135 degrees Fahrenheit and make sure your oven rack is in the middle. Place berries into the oven to dehydrate. Check on them in approximately 6 hours. Taste one, it should be as dehydrated as a raisin. If it has not yet reached this level of dehydration, leave them in the oven for 1-2 more hours or until the correct level of dehydration has been achieved. Achieving the correct level of dehydration will ensure that your chokecherries are well preserved and will not go moldy, so don't take them out too soon! Believe, me, they're worth the wait. Once your chokecherries are finished dehydrating, they will have a sweet, chewy texture. They're quite fun to eat, kind of like eating sunflower seeds, but in reverse, as instead of spitting out shells, you're spitting out pits! Have you ever dehydrated fruit in the oven? How did it turn out for you? Let me know in the comments below, I would love to hear from you. And, don't forget to like Keen Koala on facebook for instant access to the latest posts, exclusive content, and contests. Just click HERE!